Лицензии и аксессуары. 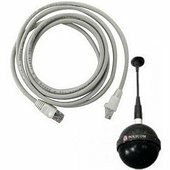 Товары и услуги компании "Alianza.kz - Комплексная дистрибуция"
Extended length White &quot;drop cable&quot; for connecting Spherical Ceiling Microphone Array element to electronics interface. 6ft (1.8m) long. HDX 8Mbps data rate upgrade Allows for up to 8Mbps multipoint video calls. Requires MP license for MP feature. Point to point calls not affected. Quad BRI Module for HDX 9000 Series. 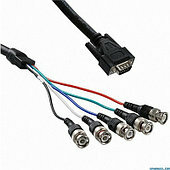 Includes four 20ft/6m ISDN cables (with green connectors). 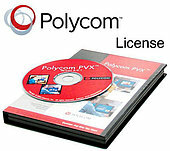 Caster kit for packaged solutions, Polycom HDX Media Centers only, single and dual displays. 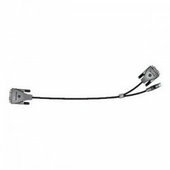 Set of 4, 2 locking for use in front, 4&quot;. 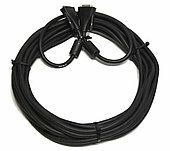 Cable, HDMI(M) to HDMI(M), 0.914m/3ft. 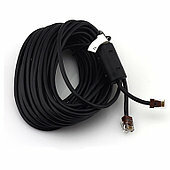 Camera cable. HDCI(M) to VGA(F) and Minidin(F). 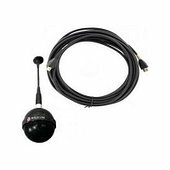 Connects Sony EVI-HD1 camera to HDX series codec as main or secondary camera.